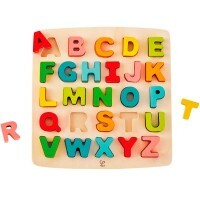 ABCDEFG... that's easy to remember with the colorful Alphabet Puzzles. 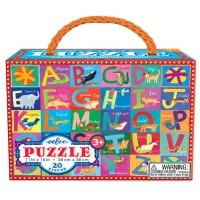 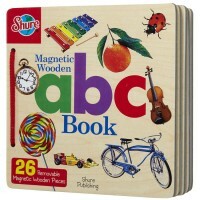 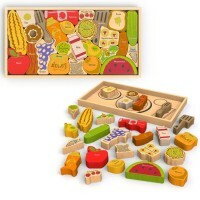 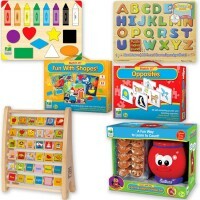 Educational Toys Planet is proud to present the highest quality children learning puzzles by Melissa & Doug, HaPe, T.S.Shure, Alex, Small World Toys and other award winning toy makers. 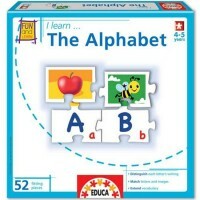 Our Alphabet Puzzles for the little ones feature kids friendly illustrations, chunky pieces, sound effects, and other appealing qualities that will turn learning the alphabet into fun play. 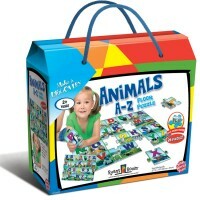 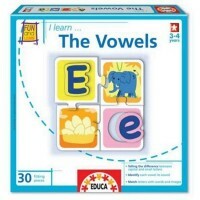 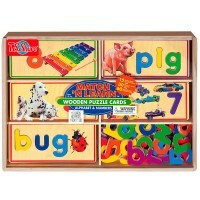 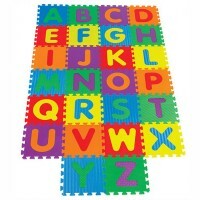 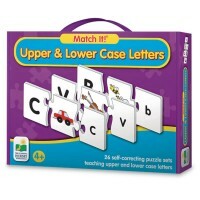 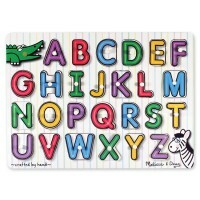 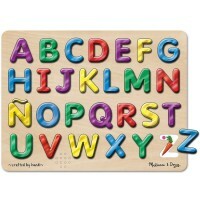 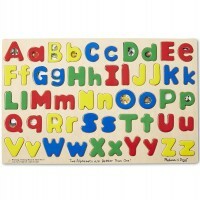 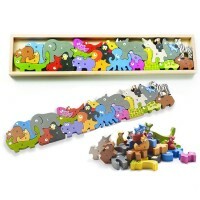 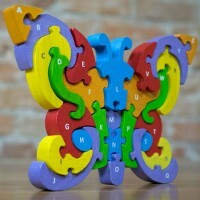 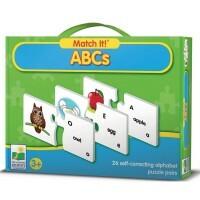 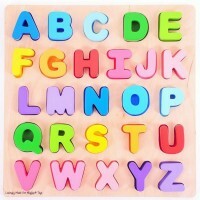 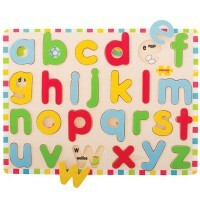 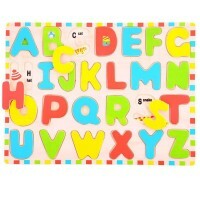 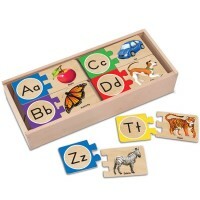 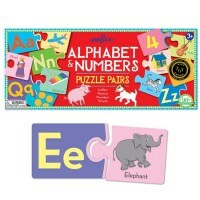 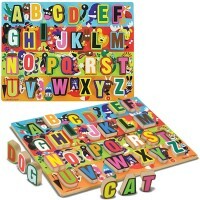 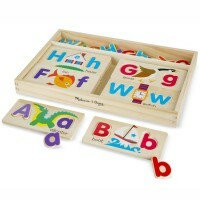 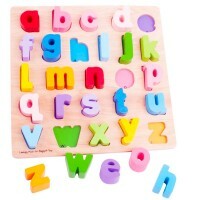 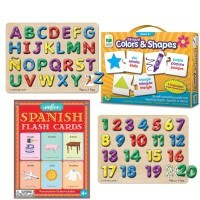 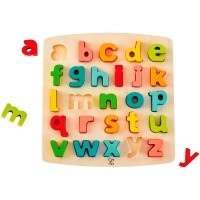 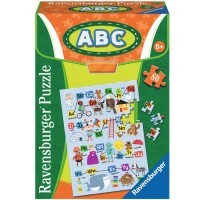 You will be surprised how fast your kids can get to know the letters with our Alphabet Puzzles.